Acidity: one of the most revered but also the most contentious attributes of a cup of specialty coffee. Loved by third wave consumers and prized by competition judges, it’s also often a cause for confusion. What is acidity and why should you be able to taste it in coffee? Is it good or bad? And how do you accentuate or minimize it in roasting or brewing? Never fear: I’m about to answer all these questions and more. Let’s get started. Lee este artículo en español Preparación y Tueste: ¿Por Qué Hay Cafés Más Ácidos Que Otros? Lively, tangy, sharp, bright, fruity, sparkling… these are all different words that have been used to describe acidity. But while we have plenty of adjectives for it, none of them really explain it. Acidity isn’t easy to define. But acidity is also a chemical compound, and the exact type of compound will affect the coffee’s taste – for better or for worse. Understanding a little bit of coffee chemistry can help roasters (and even brewers) to get the best possible flavors in the cup. You might also like Why Are Some Coffees Sweeter Than Others? Verônica Belchior is currently completing a PhD on the relationship between chemical compounds and coffee quality and flavor, in addition to being a Q grader. She tells me that the acids found in coffee can be divided into two categories: organics and chlorogenics. Malic acid is the same kind of acid that you get in green apples, so think brewed coffee with the juiciness and smooth sharpness of green apples. Citric acid, as you may have guessed, is more citrusy. Think lemons, oranges, and nectarines. Tartaric acid is more grape-like, although it also appears quite heavily in bananas. Acetic acid, on the other hand, is more vinegary and less pleasant. Then you have chlorogenic acids, which get broken down (normally during the roasting process) into quinic and caffeic acids. The thing is, quinic acids are not a good taste. “These compounds are responsible for bitterness, astringency and sourness in the beverage,” Verônica explains. 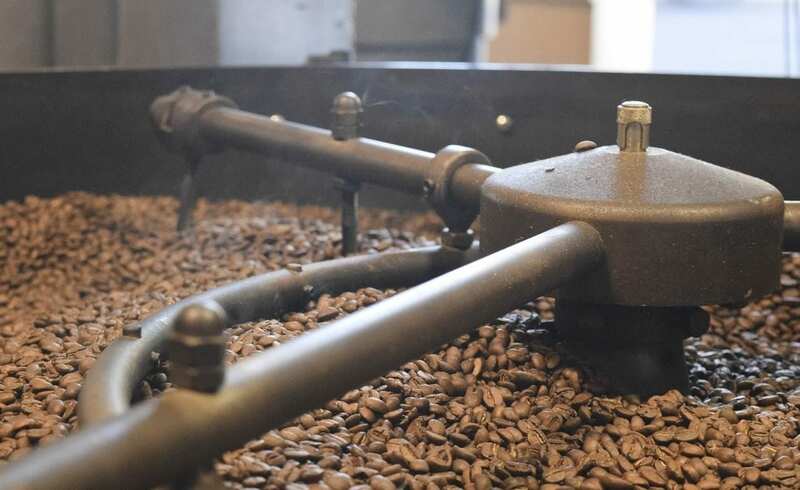 For this reason, often the darker the roast, the more bitter it is, while the lighter the roast, the more fruity acids you will taste – but more on that to come! No matter how you brew or roast them, some coffees will always have more organic acids than others. Factors such as the origin, variety, processing method, and climate have a huge influence on this. According to Mané, each origin has a “certain type of soil characteristics and a certain amount of a certain acid.” For example, he says that “malic acid is more prevalent in Kenyan coffees, while citric acid is more common in Colombian coffees.” Remember, that means more apple-like notes from Kenya and more citrus fruits from Colombia. This plays an important role in the perceived acidity of your cup of coffee. The Arabica species, for example, tends to have less chlorogenic acids which decreases its perceived acidity. Certain varieties, such as the SL-28 that you’ll find in Kenya, are known for their sparkling acidity. Part of this is just genetics. Yet part of it is also because of the farming conditions. Certain varieties are more suited to being grown in cooler temperatures than others – and that also has an impact on the flavor. 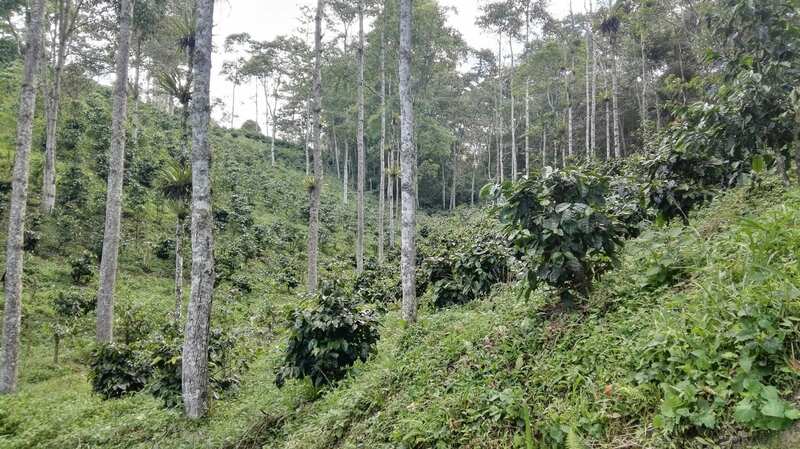 The most coveted coffee beans are typically grown at higher elevations, although if we’re honest, this has more to do with temperature than altitude. Coffee that is grown at cooler temperatures tends to ripen slower, allowing the development of more complex flavors. When brewed, it tends to be more acidic and aromatic than those coffees grown in warmer climates – say, lower down the same mountain. Find out more! 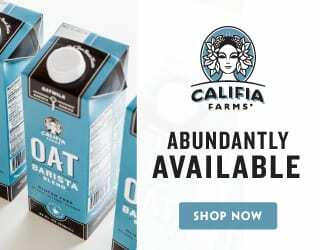 Check out Coffee Quality & M.A.S.L. : How Important Is Elevation REALLY? While we often call coffee a bean, this is a lie: it’s the seed of a sweet, flavorful berry known as a cherry. But removing this fruit is tricky. There are several different ways to do so and the method chosen will have an impact on the final flavor. 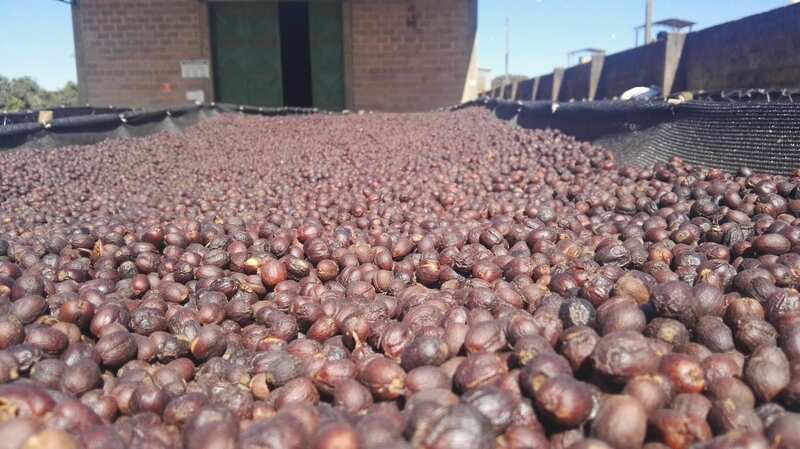 For example, wet/washed coffees are pulped and rinsed in water, removing layers of sucrose and fructose content. This allows the acidity to shine, unfiltered by that sweetness. On the other hand, naturally processed coffees leave the fruit intact while the coffee dries, increasing the overall sweetness and overpowering the perceived acidity. You cannot create a flavor, in roasting or brewing, that a coffee doesn’t have. However, you can roast it in a way that will highlight or obscure the acidity. First, you can consider the roast level. 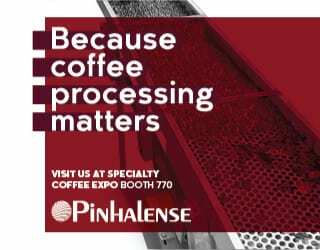 “Most… acids decrease in concentration during the roasting process,” Verônica says, “and some other [acids] are created by the degradation of its compounds.” Remember how chlorogenic acids can be broken down into the bitter quinic acid and caffeic acid? 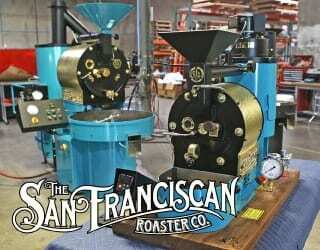 But roasting isn’t just about how long you keep the beans in the roaster. It’s about how you manipulate the heat and airflow throughout to enhance the coffee’s best characteristics. High heat tends to draw out acidity. Just be careful not to go too high and scorch your coffee. You want the perfect balance, taking into consideration the type of beans you have. The softer the bean – which tends to correlate with higher farm temperatures – the gentler you’ll need to be with the heat. Your aim should be an early first crack that doesn’t last too long – something that goes hand-in-hand with high heat. But don’t forget, too early or too short will also lead to sourness. Remember: you need to understand your beans, monitor the heat throughout the roast, and ultimately achieve a balanced cup even while allowing the acidity to shine. Try roasting and cupping your coffee with different development times and profiles. This should give you a better understanding of how your roast profile affects the coffee’s acidity. The more you do this, the more insights you will get! Freshly roasted coffee beans cool after being released from the roaster. Let’s say you’ve got a high-altitude Ethiopian coffee with plenty of sparkling acidity, and the roaster has highlighted this beautifully. 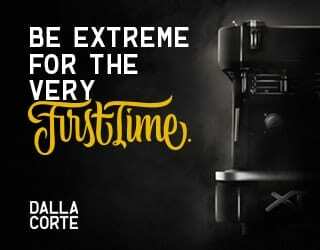 Does that mean you’re in for a delicious coffee? Not necessarily. If you brew it wrong, you can still end up with a flat beverage. Similarly, even a chocolatey Brazilian roasted medium-dark can taste sour if under-extracted. But what is extraction? And how does it affect your coffee? Well, the moment the water makes contact with your coffee, the flavor and aroma compounds begin to diffuse into the water – this is extraction. The degree of extraction will affect the flavors and aromas in the cup, since not all compounds are extracted at the same time. Fruity and acidic notes are extracted first, followed by sweetness and balance, and then finally bitterness. 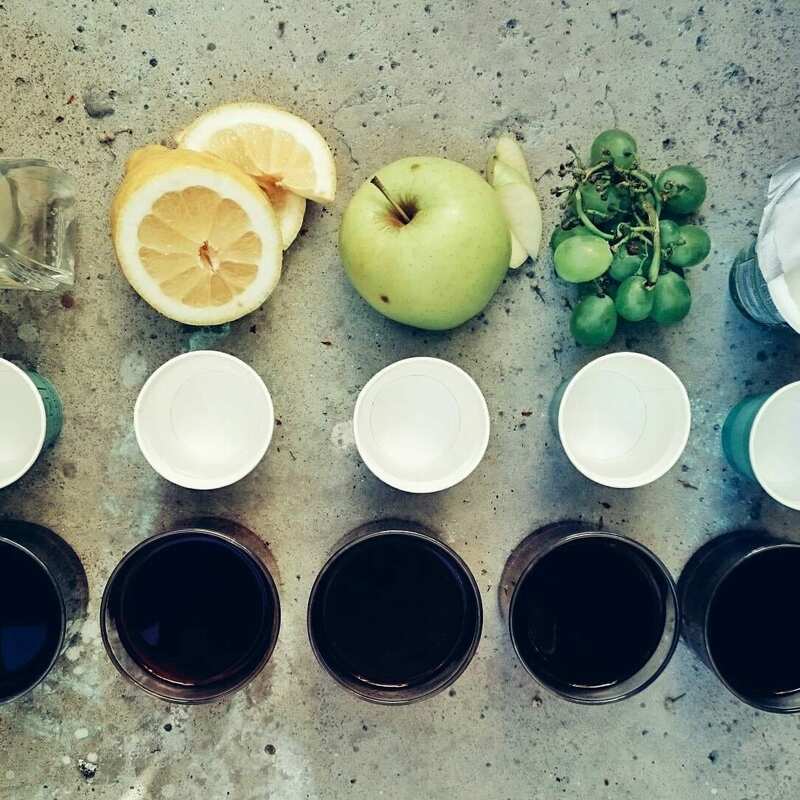 This means that under-extracting will lead to a sour taste, as it doesn’t have the sweetness and slight hint of bitterness necessary to balance the acidity. But over-extracting will taste bitter, as the sweetness and acidity will be overwhelmed. You want the perfect balance. The finer the grind size, the more quickly extraction happens (note: extraction time is different to brew time). A coarse grind size means more acidity; a fine grind size, more bitterness. The longer the brew time, the more time extraction will happen. Short brews are more acidic; longer ones, more bitter. So, aim for a relatively high water temperature but a coarser grind size and shorter brew time for a more acidic cup. Grind finer and brew for longer if it’s coming out sour. Or, brew cool to avoid acids – but don’t forget that you’ll need to increase your brew time, since extraction takes longer at lower temperatures. And remember that, once again, it’s all about balance. If your cup doesn’t taste right, try tweaking just one of these aspects to get the ideal brew for you. Acidity is an extremely complex subject, with many factors affecting its presence or absence in a beverage. However, selecting and brewing a coffee that suits your personal preferences doesn’t have to be so complicated. The wonderful thing about coffee is that there are so many notes, flavors, and aromas out there for every kind of palate. 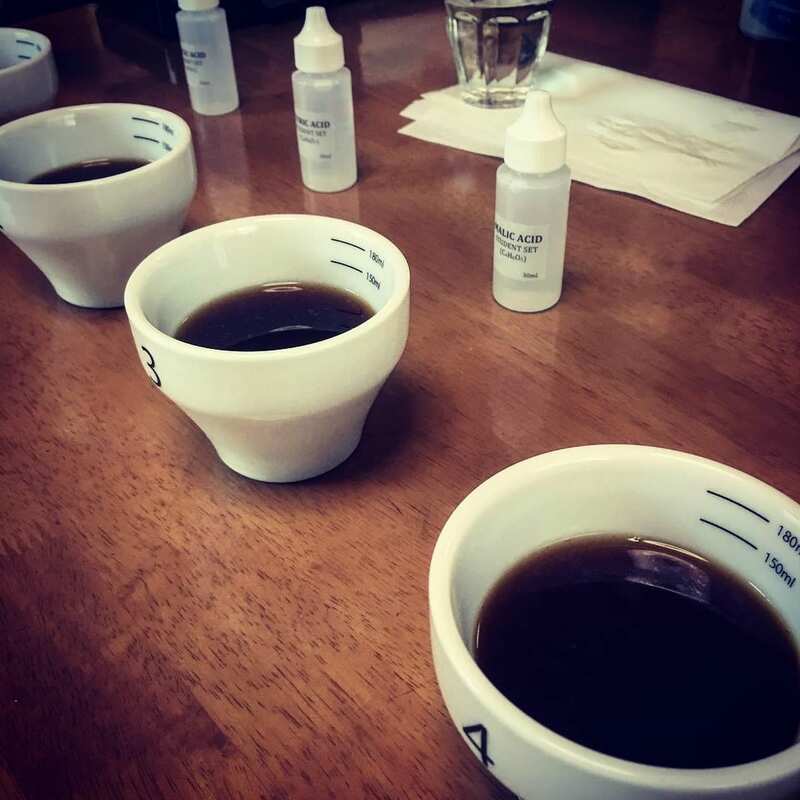 Certain roasts, varieties, processing methods, and origins will offer different degrees and types of acidity. So, taste a few different coffees and experiment with your brewing. Get to know what you like. And then, once you’ve worked that out, follow our guide above to always brew the perfect cup for you. Remember: acidity brings balance and liveliness to your brew. Whether you love it or not, it’s an important part of your delicious morning coffee. Enjoyed this? 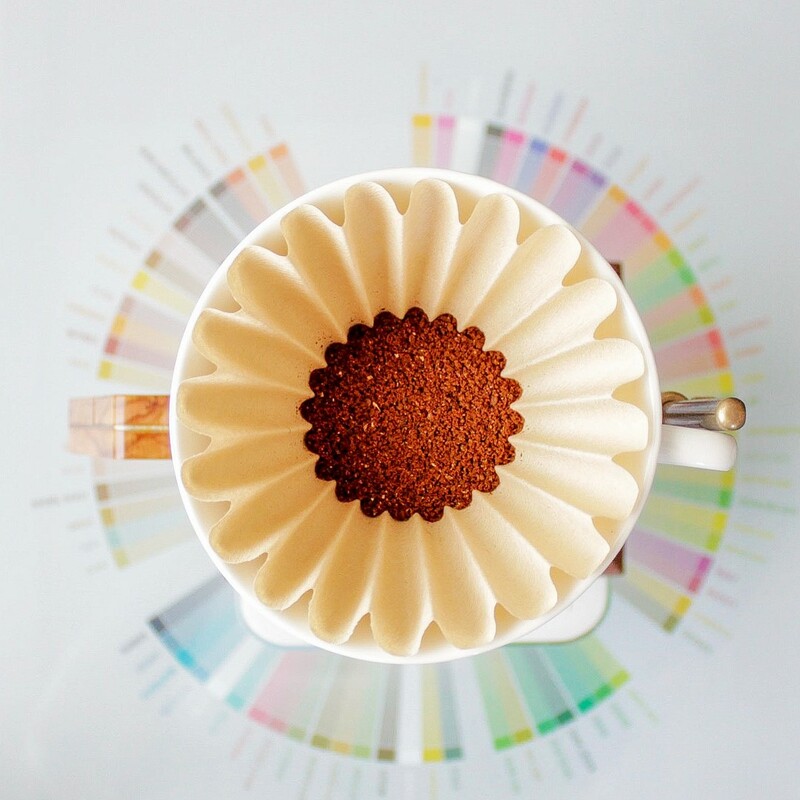 Check out Why Are Some Coffees Sweeter Than Others? Written by Fernando Pocasangre, with thanks to Verônica Belchior and Mané Alves for their time and insights. 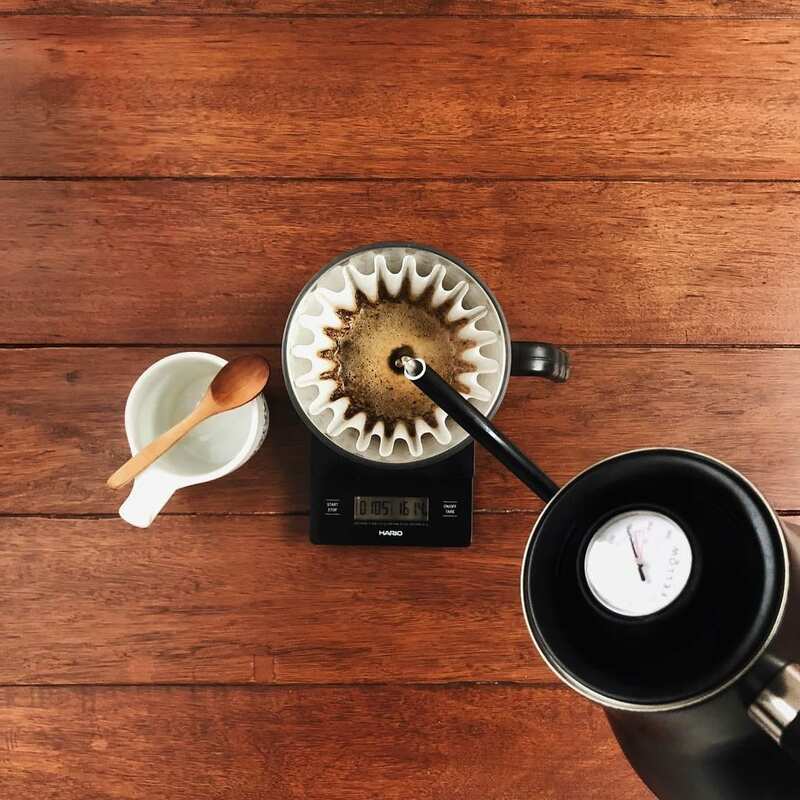 Making Coffee at Home: What’s The Best Beginner Brewing Method?